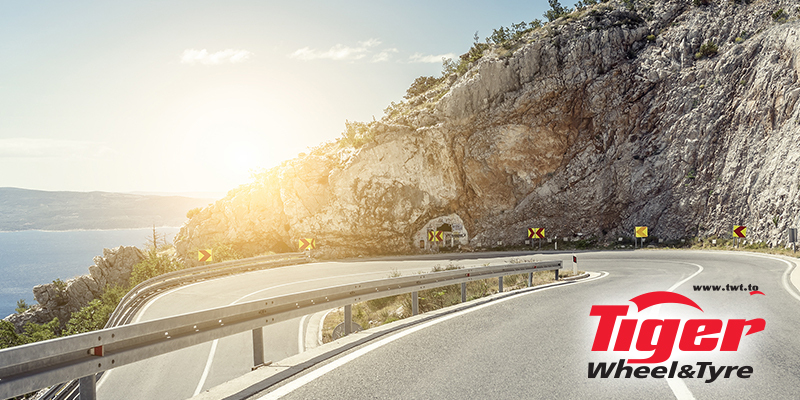 The holidays are here and as the nation’s drivers take to the roads in droves, South Africa’s best-loved and most trusted retail wheel and tyre brand, Tiger Wheel & Tyre, encourages you to pause and prepare properly for your journey. Not surprisingly, its top tip is to first check your tyres. 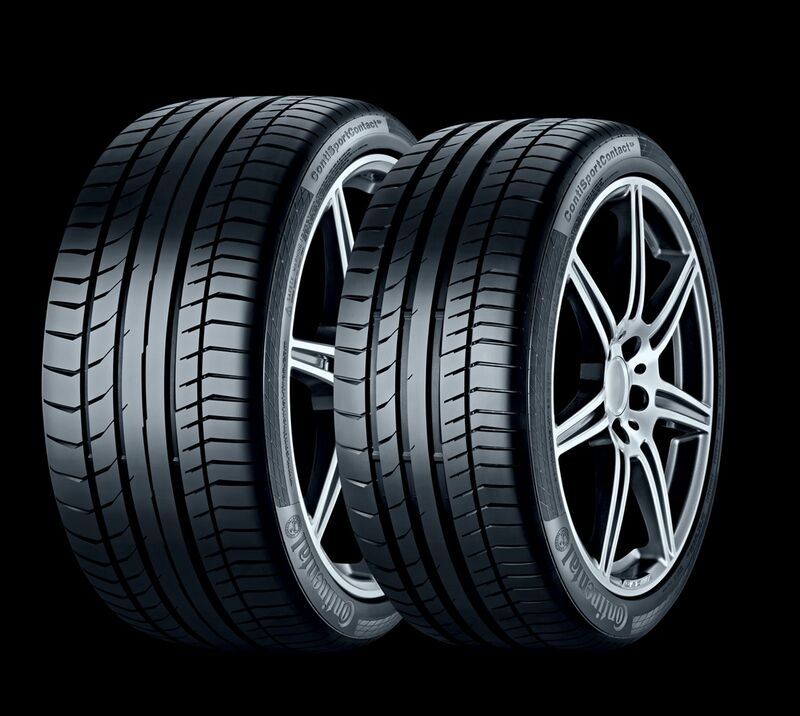 Like the soles of your favourite shoes, tyres often go unnoticed until they wear through. You could go elsewhere for this, but why entrust the safety of your tyres to any place less than the one that has earned your trust for over 50 years? 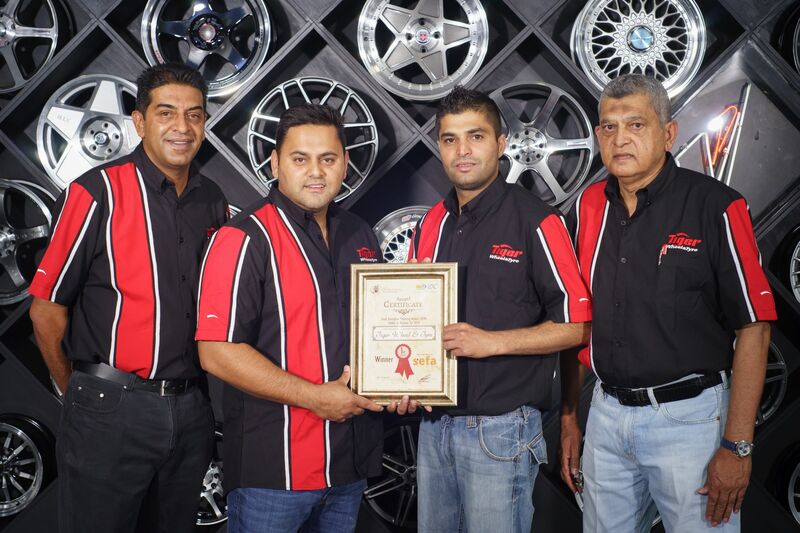 Tiger Wheel & Tyre fitment centers offer free tyre checks. 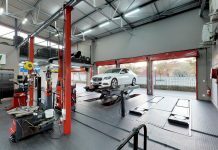 Highly-skilled technicians will check your tyres, including the spare, for tread depth, unusual wear and tear and foreign objects, and inflate them to the correct pressure. For cooler-running tyres that hold their pressure longer and last up to 20% longer, ask for nitrogen inflation as an extra. What’s the second tip? To check them again, before driving home! The company says it’s astonishing how many holidaymakers forget to check and inflate tyres before making their return trip. Make a second trip to the only place you trust with your tyres, for another free tyre check. Automotive battery tests are also free, so take advantage of this while you’re there. While you’re taking care of your treads, shop the showroom with its wide range of trusted brand name products, ranging from wheels, to tyres, automotive batteries, wiper blades, and more. 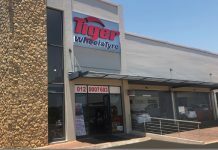 From now through 31 January 2019, Tiger Wheel & Tyre’s Big Wheel & Tyre Roll Out promotion offers major brands at prices you can afford. 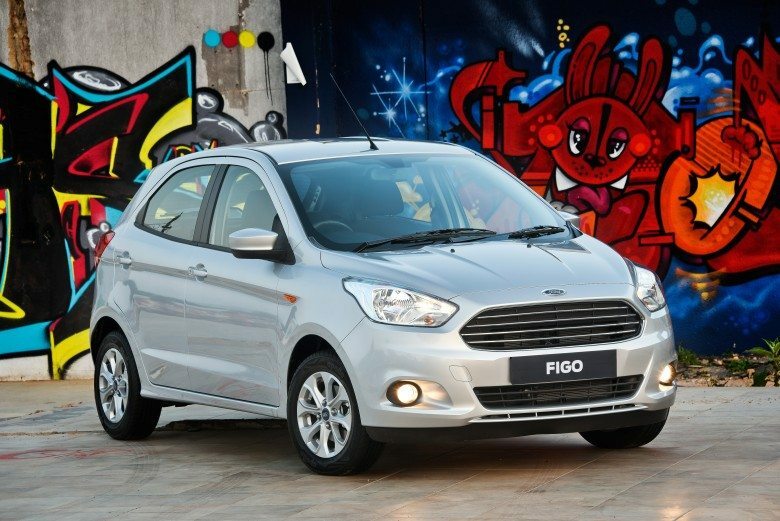 Why continue to choose Tiger Wheel & Tyre? It’s simple, despite having won more than 50 top service awards in the last 10 years, the company still maintains that the most important thing for it to win is your trust. Choose the brand you can trust with your life.